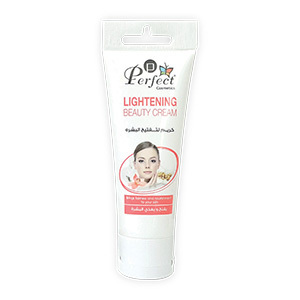 A gentle but effective formulation for use as a facial cleanser. 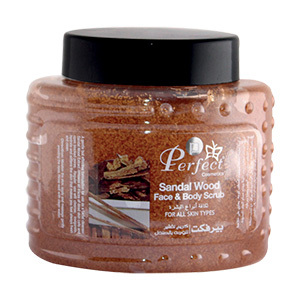 Sandal Wood Extract removes all traces of dead skin cells and open blocked pores. 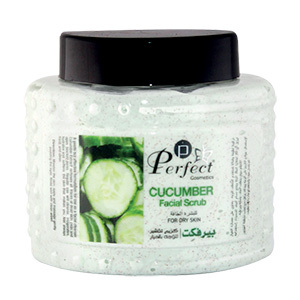 Regular use will cleanse, invigorate, hydrate and softens the skin that makes you feel always fresh and clean.